Interested to have street version fairing kit for this design? We can make it for you. we produce the high quality ABS fairing. Email us at info@sbkmotoworks.com or contact +60102887560. 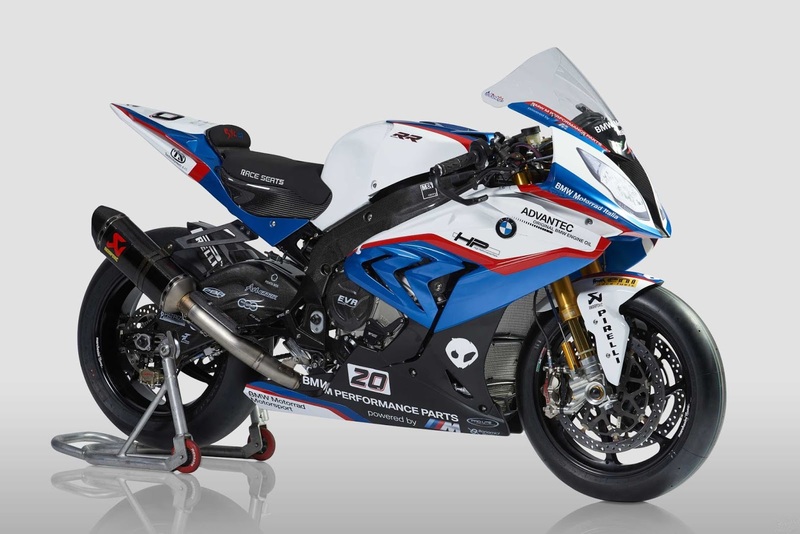 Price without postage for the S1000RR 2015/2016 fairing kit is USD550.